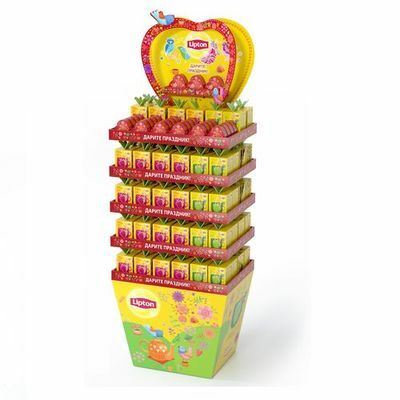 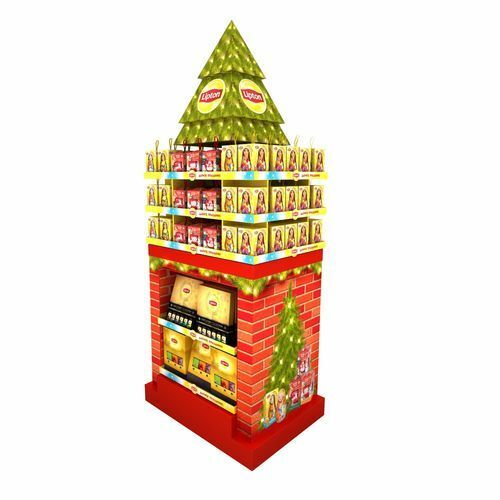 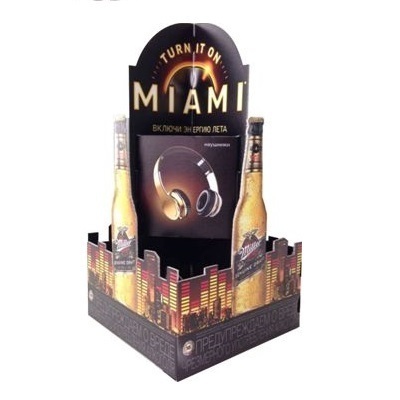 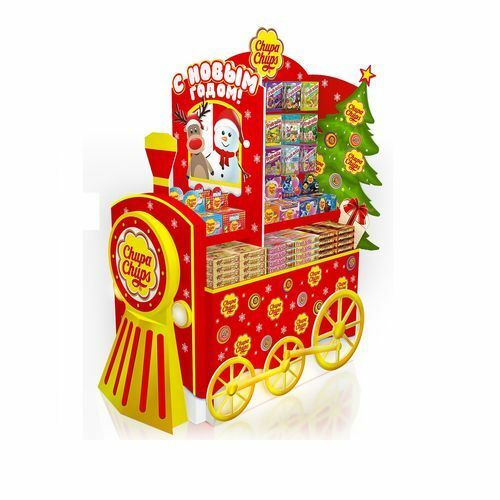 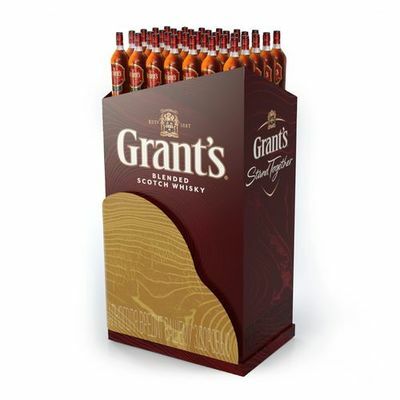 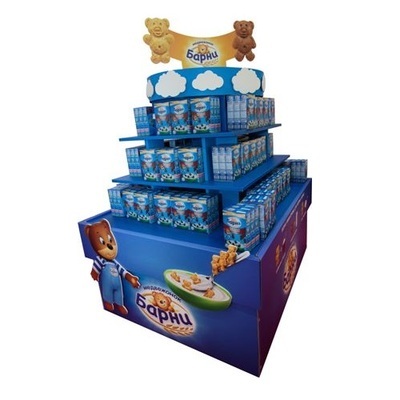 We design and produce creative corrugated POS for world famous brands to achieve their objectives at a point of sale. 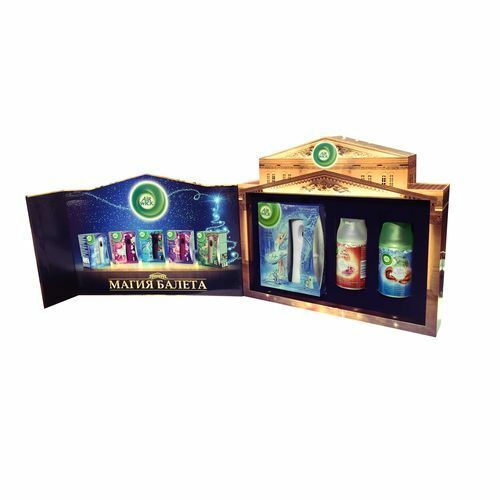 We focus on the external perception and efficiency of our solutions, so we aim to use fully the properties of cardboard and several design and technological techniques to achieve goals of brands. 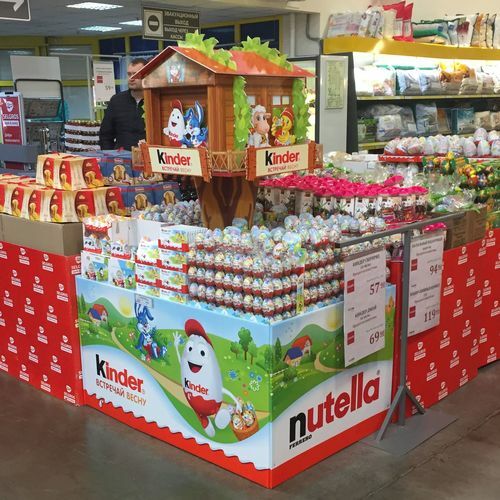 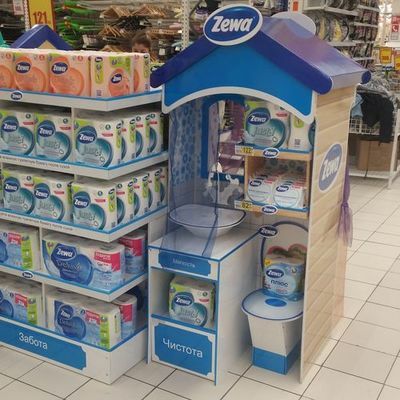 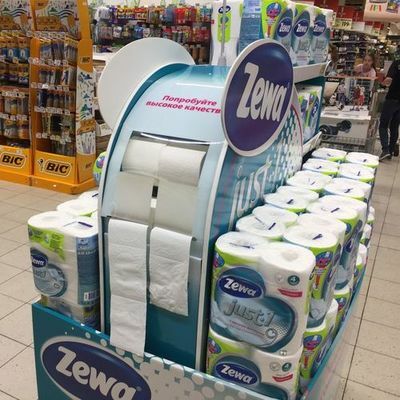 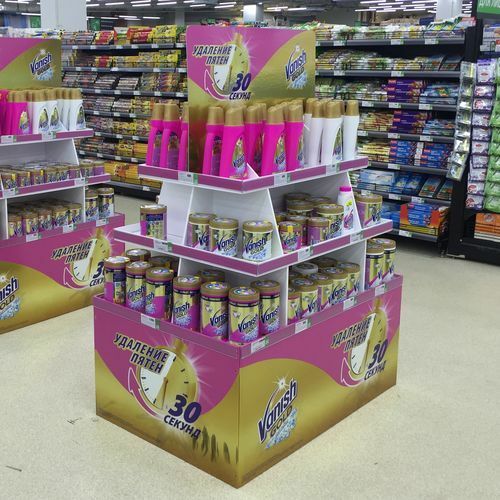 Looking for the perfect solution for a new product launch? 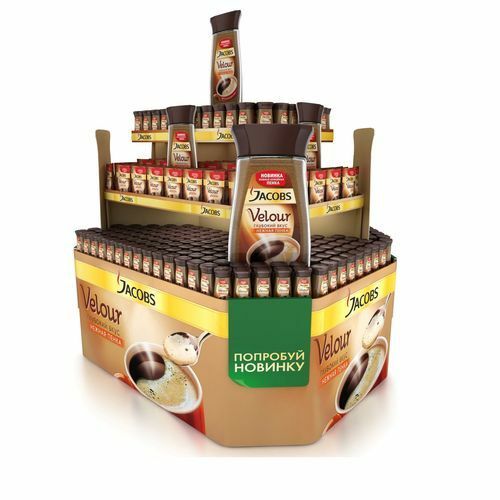 We will create unique and profitable solutions for you. 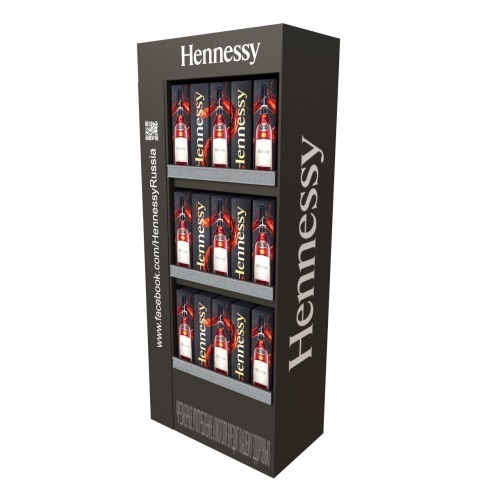 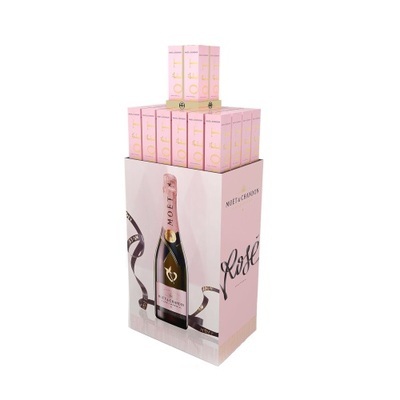 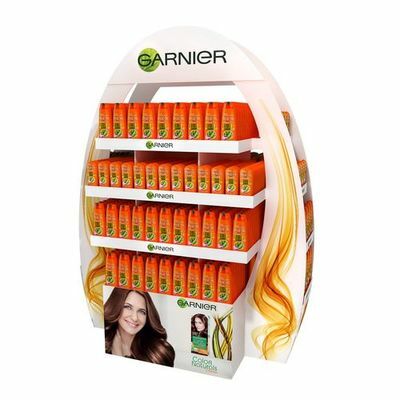 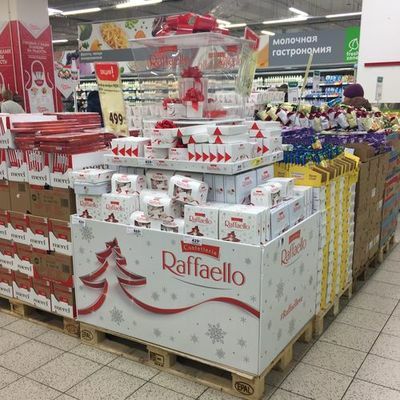 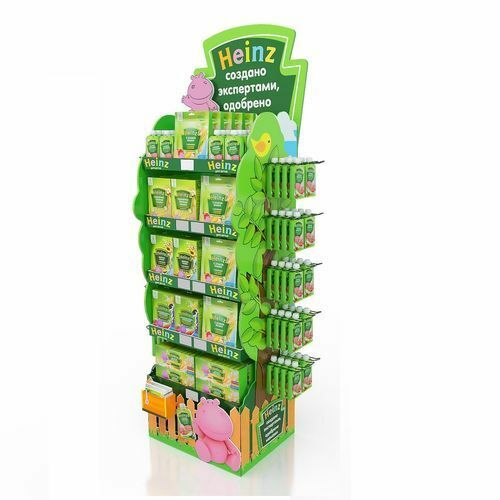 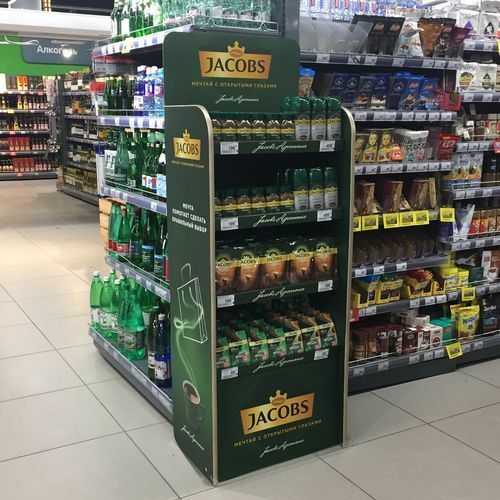 Corrugated displays are the best for FMCG goods but are increasingly popular among brands from other segments of the consumer market. 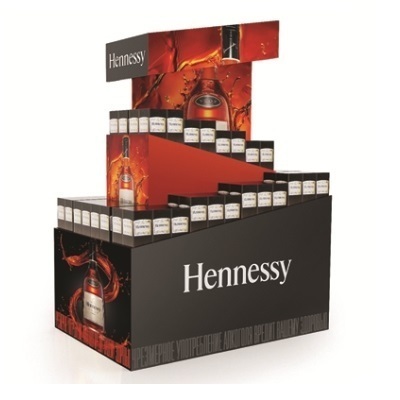 The sales efficiency of corrugated solutions is achieved by their ability to get almost any shape. 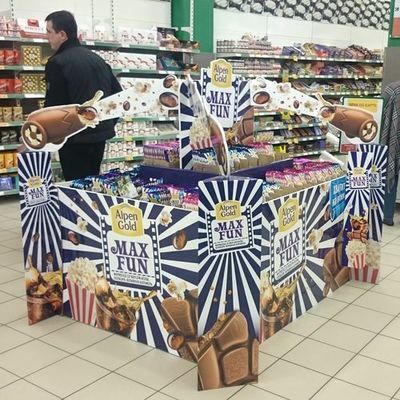 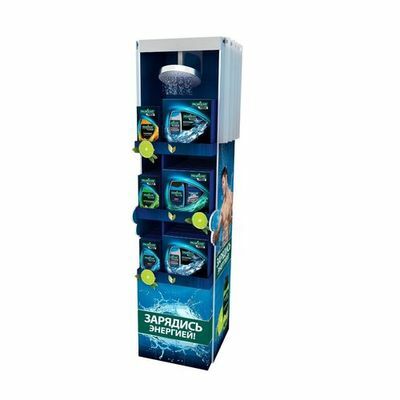 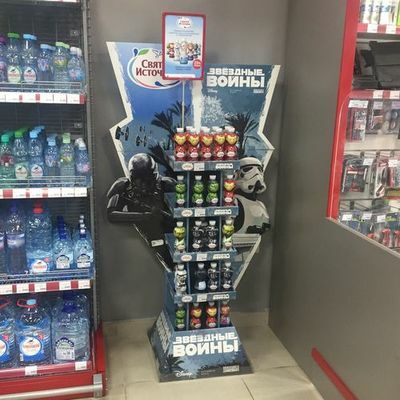 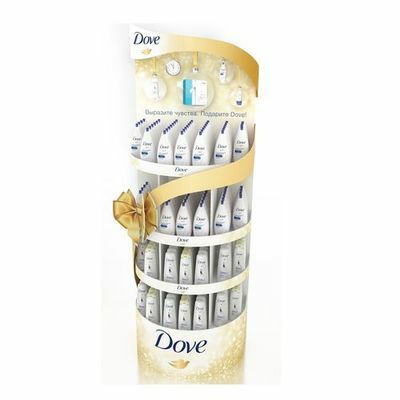 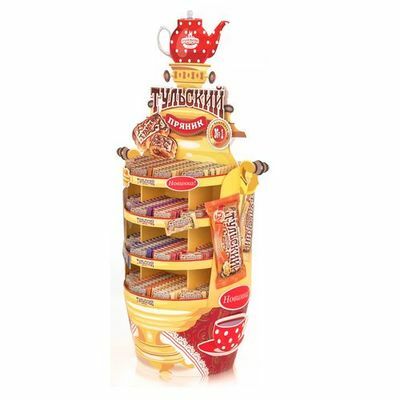 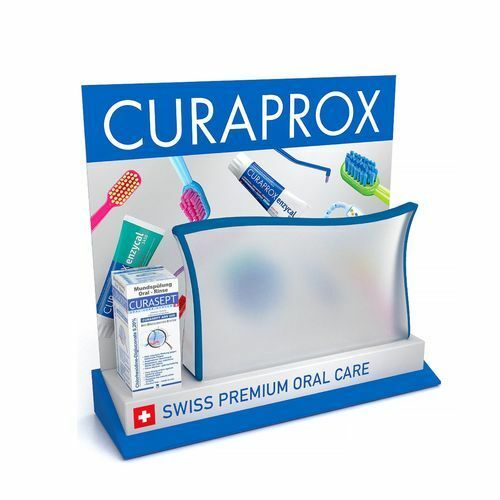 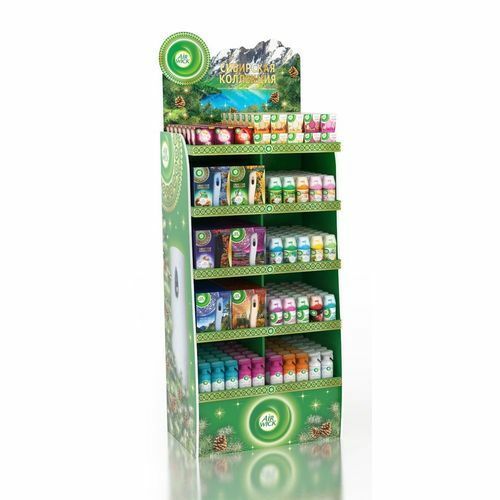 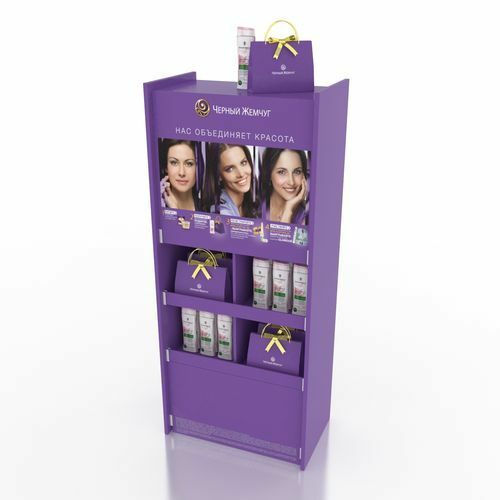 Corrugated POS displays often have very interesting graphics solutions due to large printed surface. 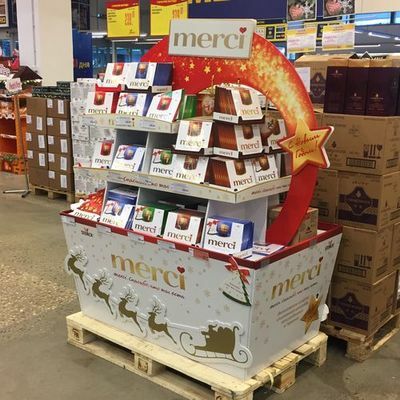 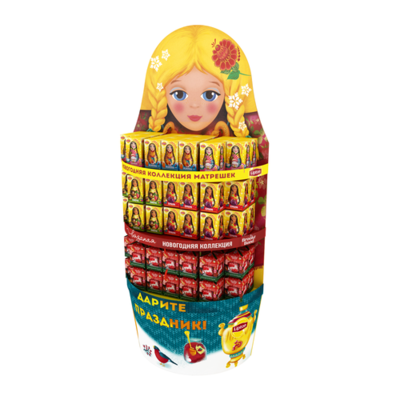 Since 2014 we have been cooperating with the European leader in the field of corrugated POS and packaging STI Group and we are its exclusive partner in Russia. 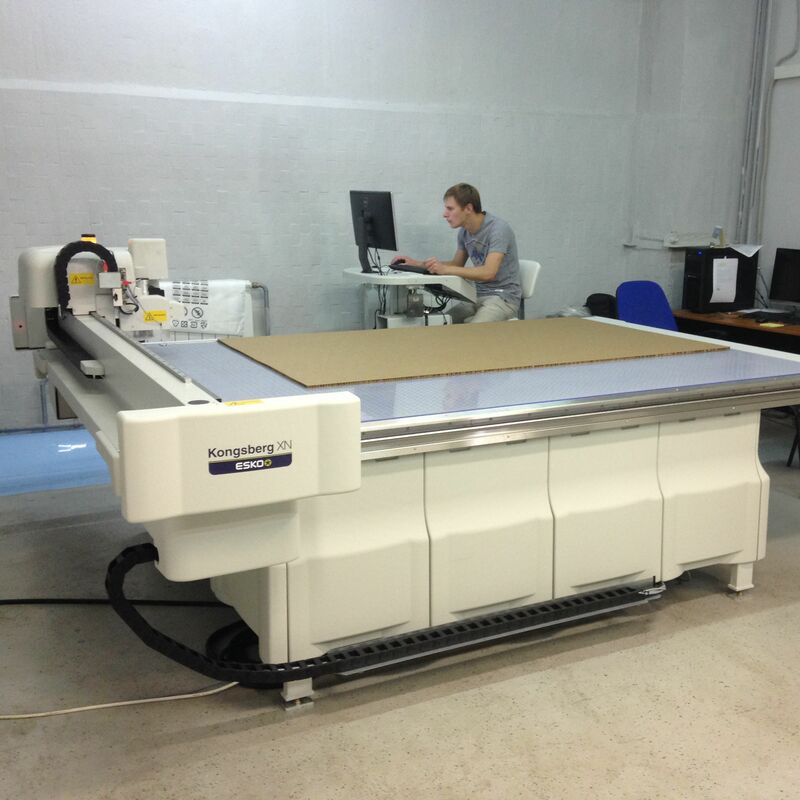 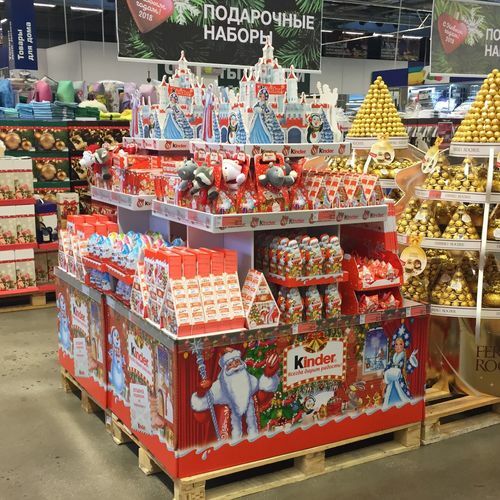 Long-term experience of STI Group and our specialized production site of corrugated POS opened in the summer of 2016 in Chekhov allow us to offer you best solutions. 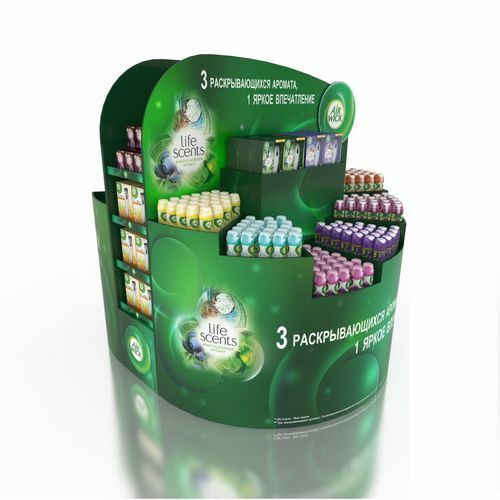 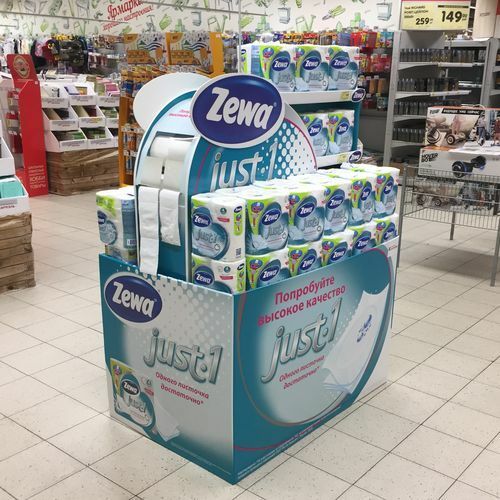 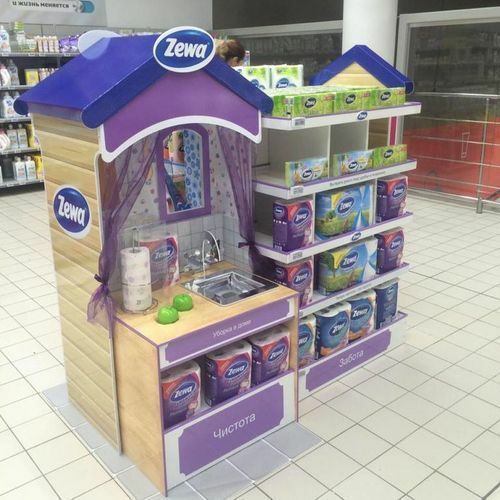 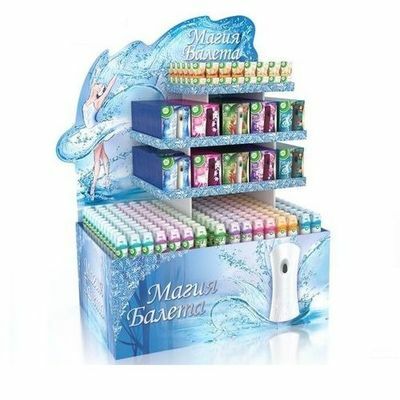 We design and produce «theatre» installations, pallet displays, merchandising racks, demo displays, presenters and other types of corrugated POS.